Tax Id's 410-26-008E,F,G. 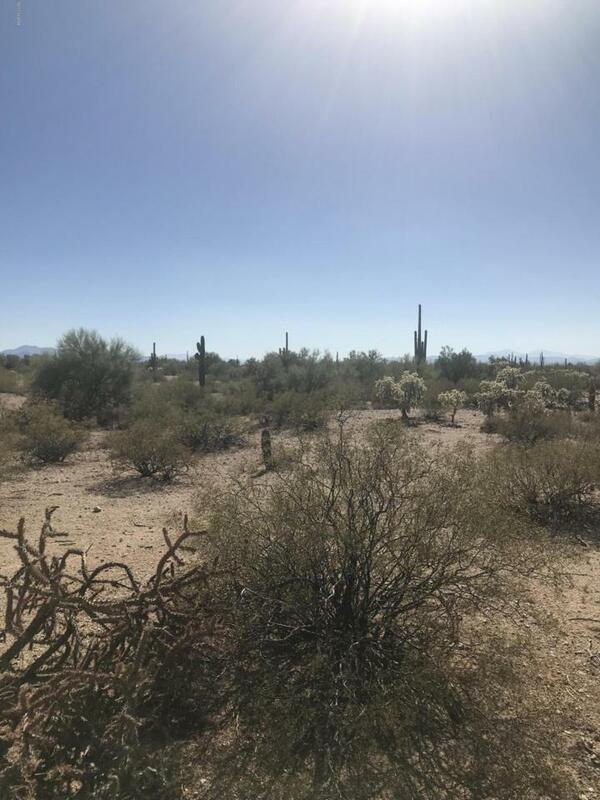 NTotals 10 acres of nicely vegetated land with many saguaros. Private. Great views. Great price to spread your wings and get out of town. Nice roads all the way to property. Courtesy of America West Real Estate, Inc.. Listing provided courtesy of America West Real Estate, Inc.. Listing information © 2019 MLS of Southern Arizona.